This 3 story building is located on a beautiful and quiet street in Elmwood. With transit literally at your door, you are just minutes away from schools, shopping, dining and entertainment. 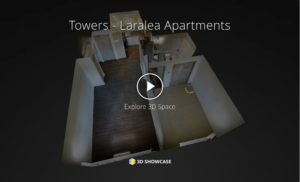 The suites at Laralea Apartments have all the best in modern designer finishes and appliances (incl. dishwashers.) 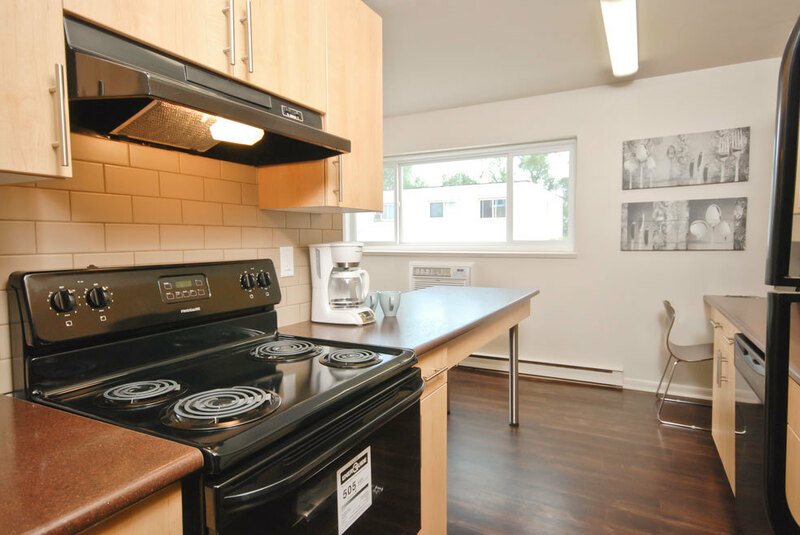 With ample parking, on-site laundry (smart card), on-site caretakers and security entrance with keyless entry Laralea Apartments are sure to please! MOVE IN BONUS: Sign your new lease before April 15 and get one month free!